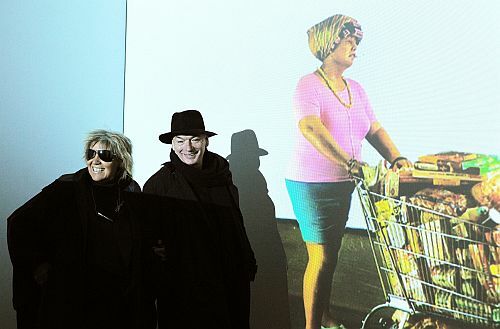 Alda Fendi – Experiments is pleased to announce INACCESSIBLE the new show conceived, written and directed by Raffaele Curi on stage in Rome at the Old Jewish Fish Market at the Circo Massimo from March 21 to March 27, 2013. INACCESSIBLE a performance that explore the mysteries of our lives. INACCESSIBLE: the show has been organized and produced by the Alda Fendi Foundation – Experiments.